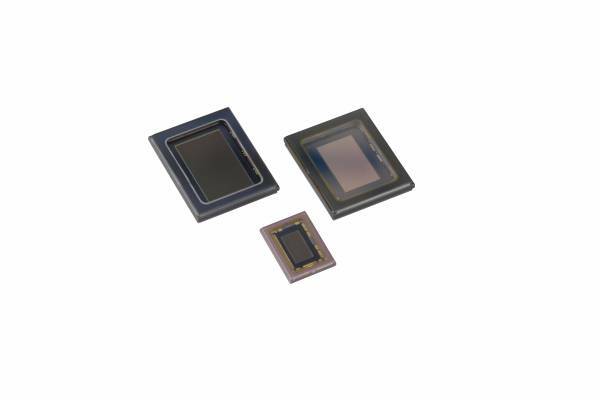 The IMX277CQT is a diagonal 7.81 mm (Type 1/2.3) CMOS image sensor with a color square pixel array and approximately 12.35 M effective pixels. 12-bit digital output makes it possible to output the signals of approximately 12.35 M effective pixels with high definition for shooting still pictures. It also operates with three power supply voltages : analog 2.8 V, digital 1.2 V, and 1.8 V for I/O interface and achieves low power consumption.